A huge thank-you to all the folks at the South Dakota Film Festival; Can We Be Happy Now was awarded the Best Student Animated film! What an honor!!! 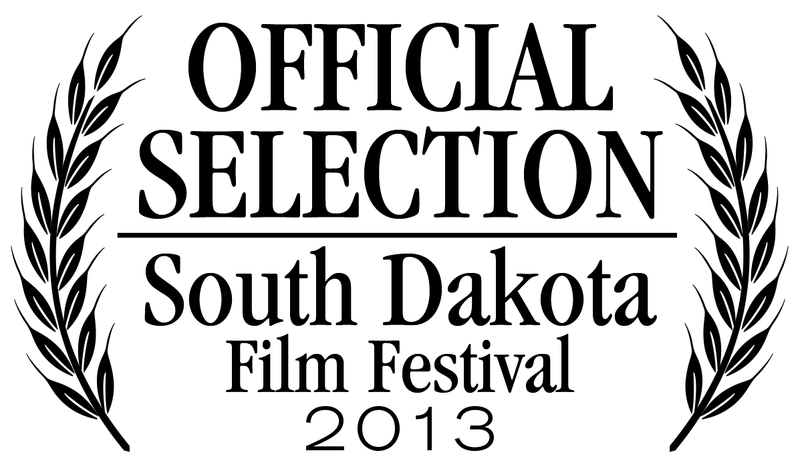 If you’re in Aberdeen, South Dakota from September 26-29, you should check out not just my film but also Dust of War, which I had the opportunity to make the trailer for! This entry was posted in Can We Be Happy Now, Events, Life/Thoughts and tagged cwbhn, festival, film, sdff, south dakota by Tahnee. Bookmark the permalink.